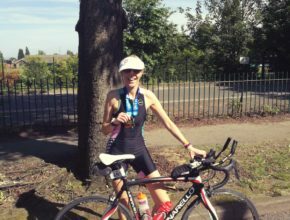 Kirsten the Iron-Lady making waves for the NSPCC – not quite your regular Sunday lunch! 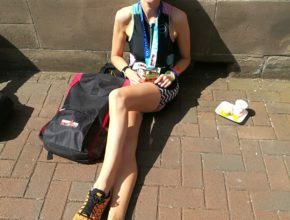 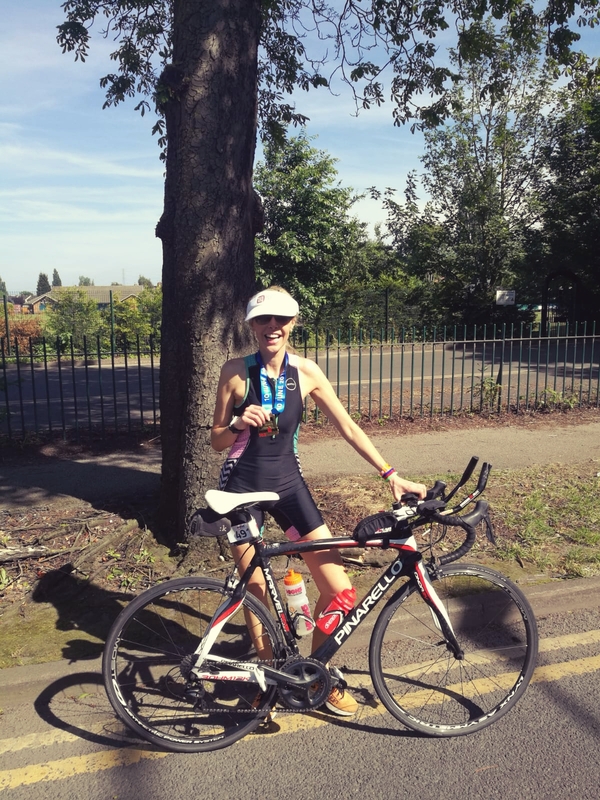 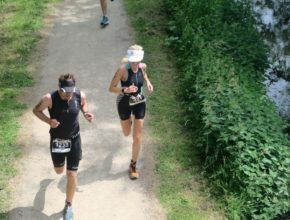 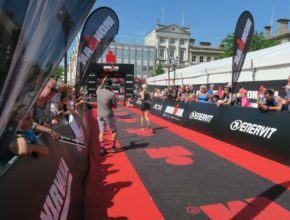 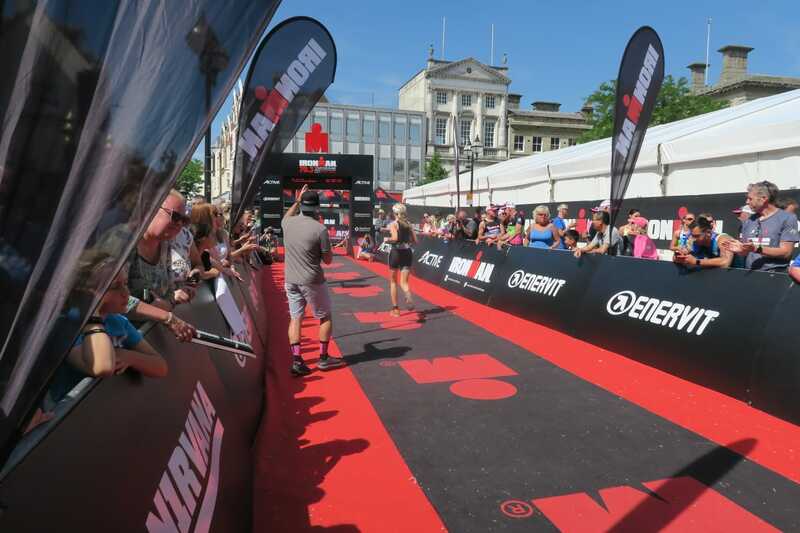 Lund Bennett Partner, Kirsten Bennett competed in the gruelling IRONMAN 70.3 on Sunday the 10thJune. 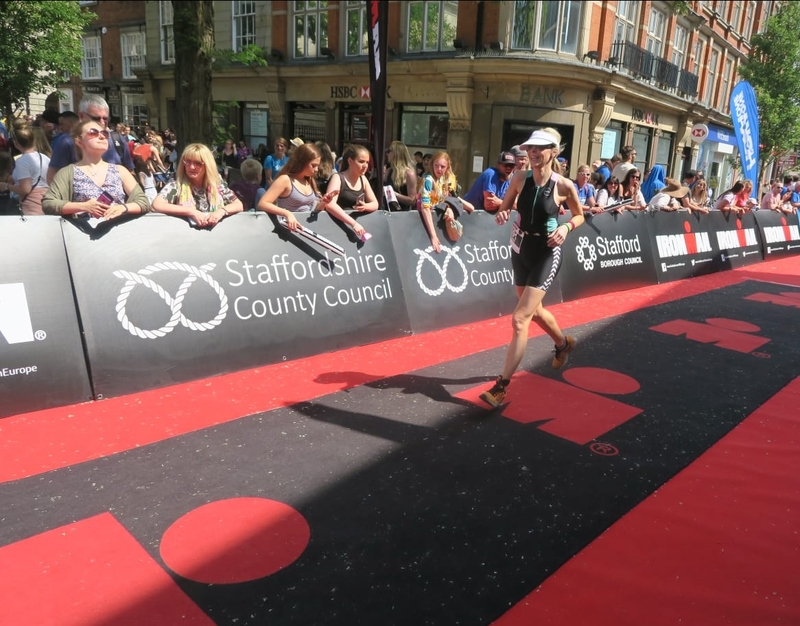 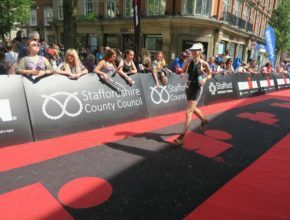 ‘The Staffordshire’ consists of a 1.2-mile swim as an appetiser with a 56-mile bike ride for mains followed by a 13.1-mile run for dessert. 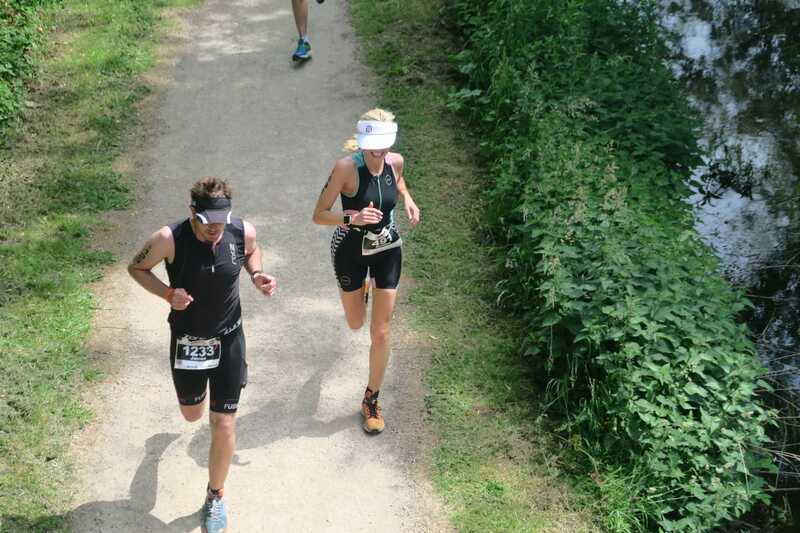 As the photos show, Kirsten managed the whole event with a smile and was delighted to have raised funds for the NSPCC. 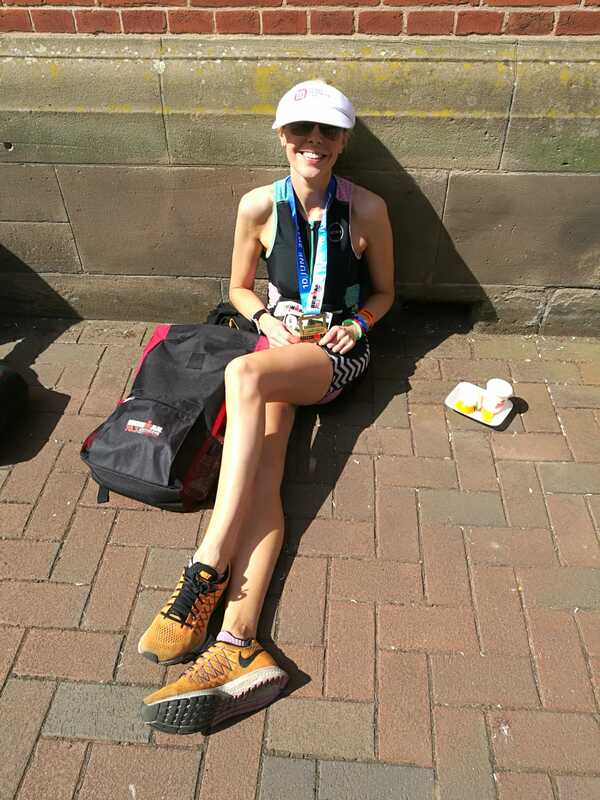 As she’s a past ‘London Marathoner’, be sure to keep a look out for Kirsten’s next outing………….